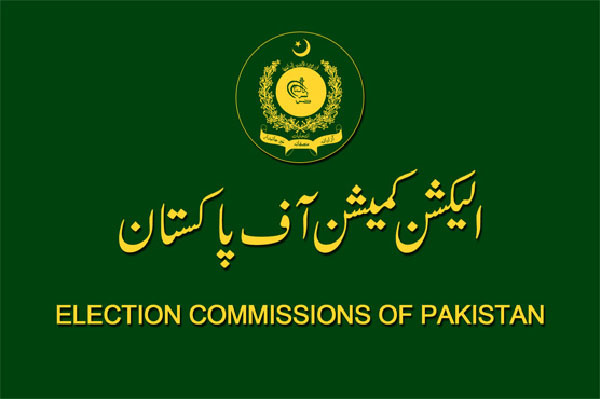 ISLAMABAD, Oct 5 (APP): As many as 442 out of a total of 1,174 Parliamentarians and members of provincial assemblies have not yet submitted their annual statement of assets and liabilities, official sources in Election Commission said. Talking to APP, he said the detailed submission annual statement of assets and liabilities of parliamentarians, their spouses, dependents is a mandatory requirement under Section 42A of the Representation of the People Act 1976 and Section 25A of the Senate (Elections) Act 1975. Members of the Senate, National Assembly and Provincial Assemblies of Punjab, Sindh, Khyber Paktunkkwa and Balochistan are required to submit the assets information to the Election Commission Secretariat by September 30 each year. According to sources, the statements of assets and liabilities submitted under sub-section (1) is published in the official gazette and copies could be obtained on payment of prescribed fee. The commission notifies the names of members, who fail to submit statements of assets and liabilities by October 15 each year. The defaulting members would cease to function till such statement is submitted, he informed. The parliamentarians, who have submitted their annual statement of assets and liabilities included Prime Minister Muhammad Nawaz Sharif, Senate Chairman Mian Raza Rabbani, Finance Minister Muhammad Ishaq Dar, JUI-F chief Maulana Fazlur Rehman, PTI’s Shah Mehmood Qureshi, Leader of the House in Senate Raja Muhammad Zafarul Haq, etc.